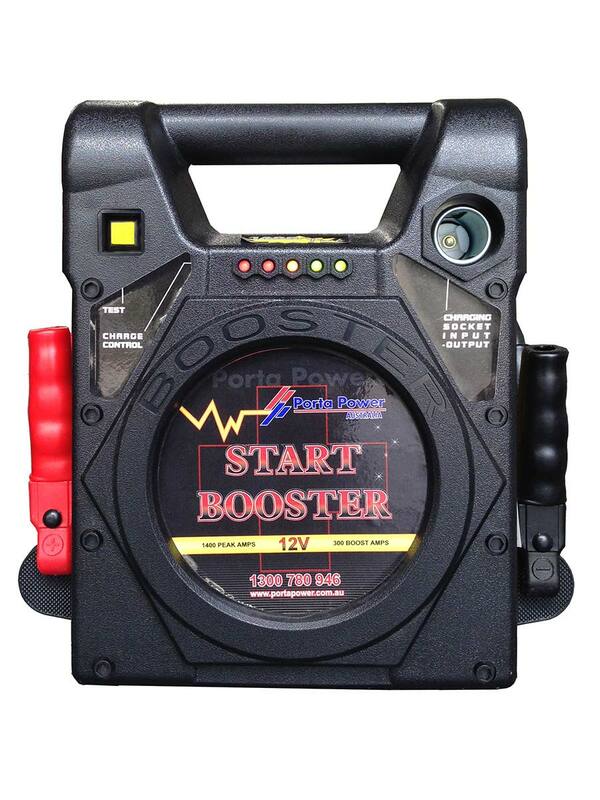 OUR JUMPSTARTERS ARE SUPERIOR FOR DURABILITY, RELIABILITY AND POWER! 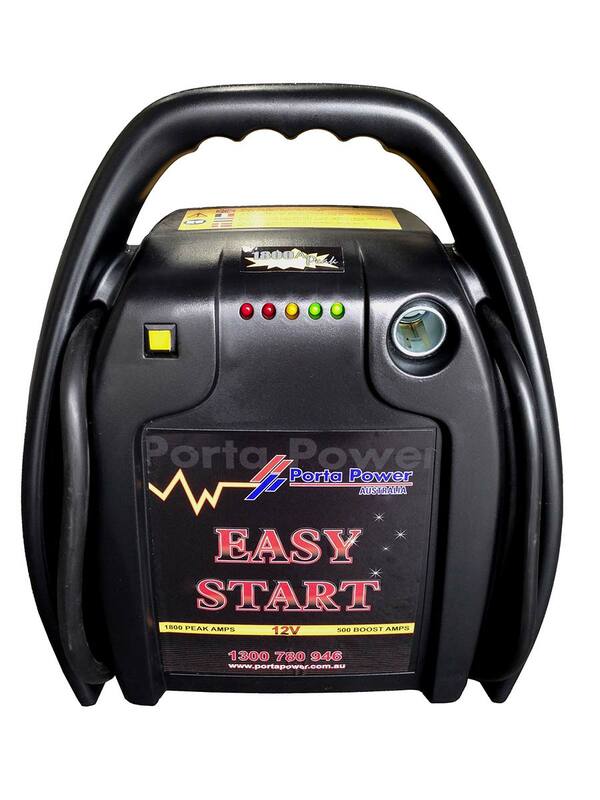 We supply a range of powerful European and American jumpstarters, suitable for all types of vehicles and machinery. 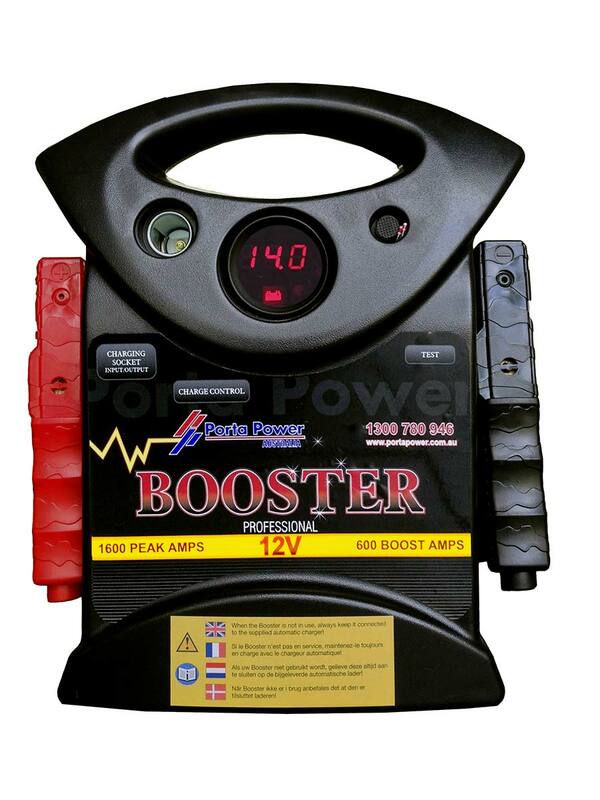 Choose a Jumpstarter suitable for your industry’s needs from our 12v, 12/24v and 24v ranges. Suitable for starting a wide variety of vehicles including cars, 4w4, boats, trucks, buses and mining vehicles. Punches way above it’s weight. Most 12v vehicles, recreational, camping and leisure. Designed for medium use. Pure power for the most stubborn engine. All 12v cars, diesel and 4WD's. Designed for medium use. 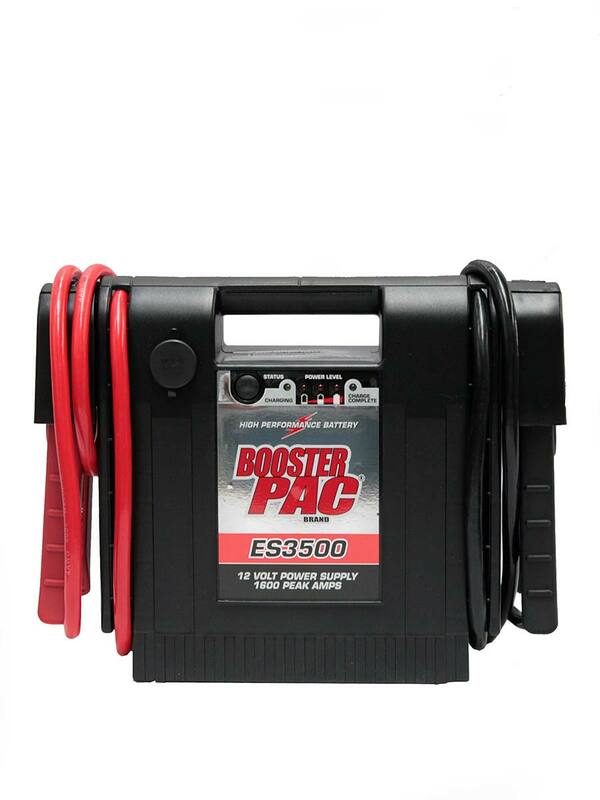 The original high performance jumpstarter. 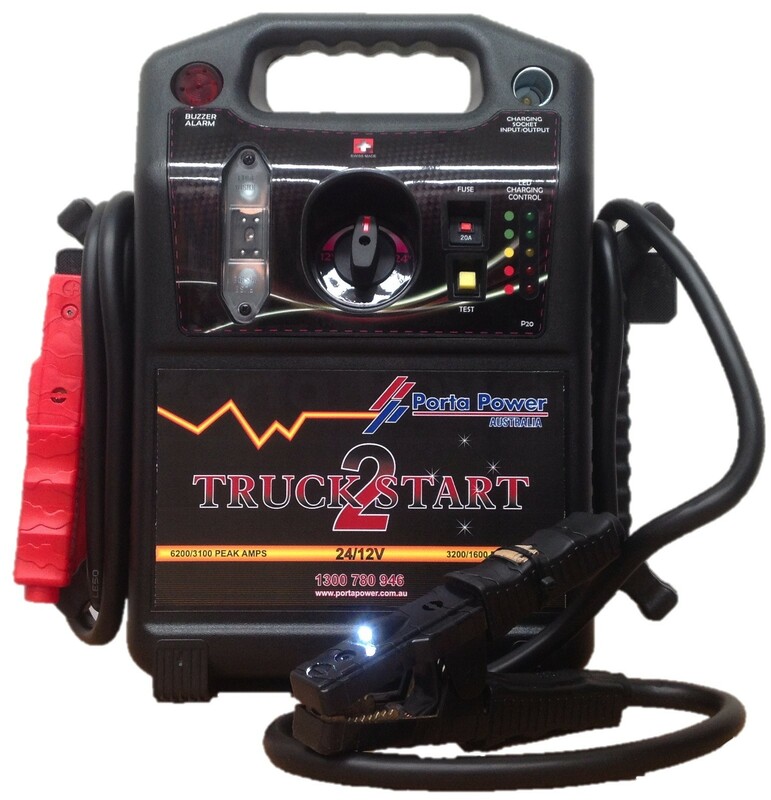 All 12v cars, diesel 4WD's and small trucks; professional trades and roadside assist. Designed for continual jumpstarting. 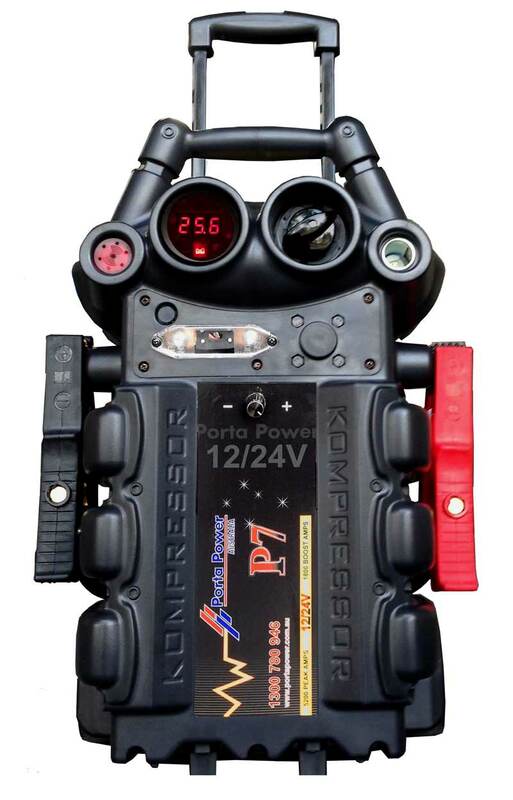 Designed for the professional – heavy duty ABS casing. 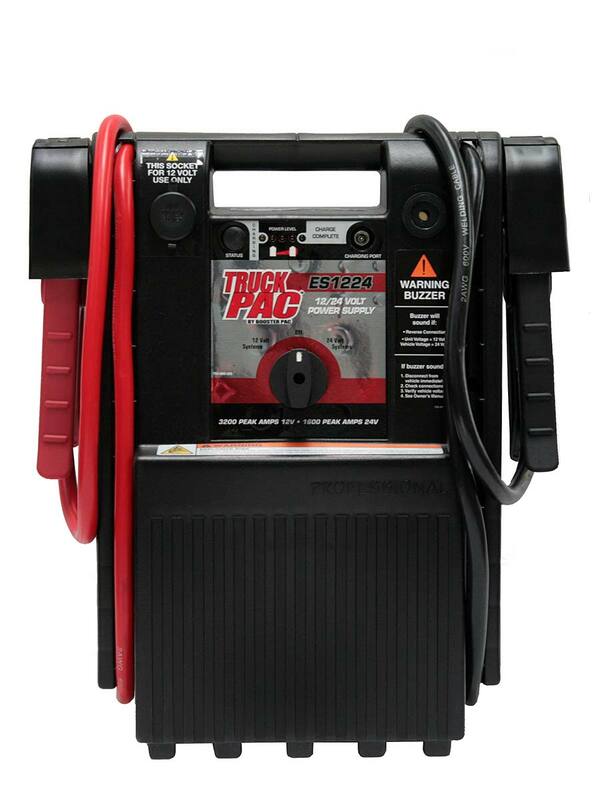 All 12v cars, diesel 4WD's and small trucks; professional trades and roadside assist. Designed for continual jumpstarting. ES 1224 has an NSN for the military and has passed all relevant Army testing requirements. Will start 12v and 24v trucks, mining and military vehicles. You don't get much tougher than this. Power to start all 12v vehicles and 24v Trucks and Buses, including mining and military vehicles – 12/24 volt selector switch. Pure, Raw Power - the Booster to beat all Boosters – P7/F2/MIG will start ANY engine. 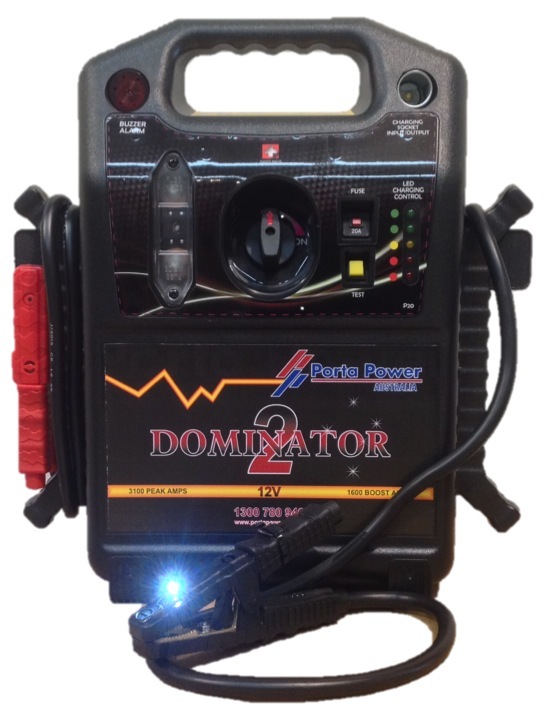 Mining, agricultural and trucking, any 12v or 24v truck or bus.